“In the beginning there was light …” – true, but our company is not quite that old yet. Even so, we can look back on an eventful history filled with technological bright spots. Our journey began with the registration of the OSRAM wordmark at the Imperial Patent Office in Berlin in 1906. Since then, OSRAM has been constantly evolving and has reinvented light over and over again – from conventional lamps through to gas-discharge lamps and LED light to laser and invisible light. The current portfolio ranges from high-tech to networked intelligent applications. This is why the OSRAM brand traditionally stands for quality and innovation. The company first came to prominence in the 1920’s with technologically superior products and an expansive company policy. 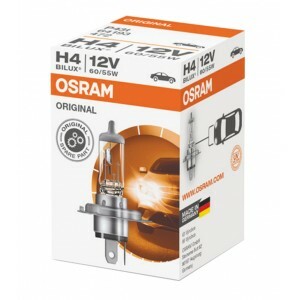 By the 1950’s, OSRAM had succeeded in reaching the top of the industrial sector in light as a leader in technology. 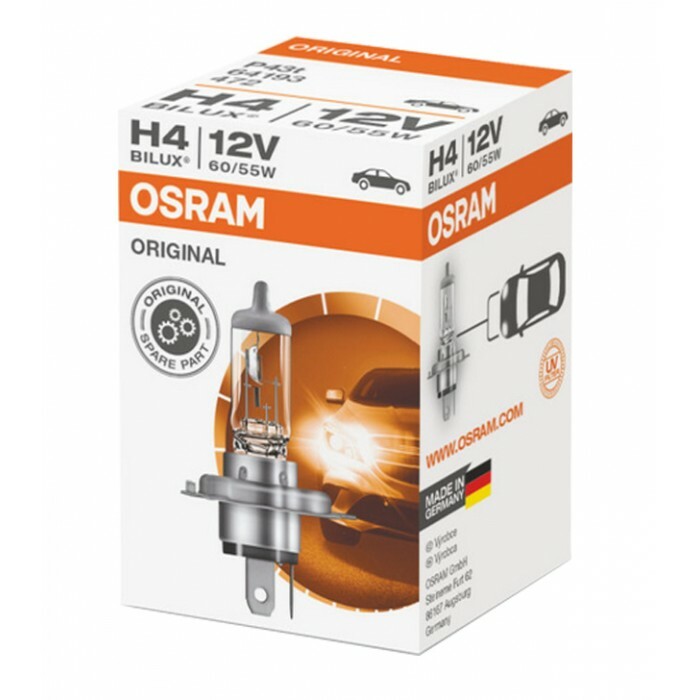 In 1954, the company headquarters was moved from Berlin to Munich, where OSRAM spent the following decades as the leading force in driving the development of countless innovative lighting technologies forward.